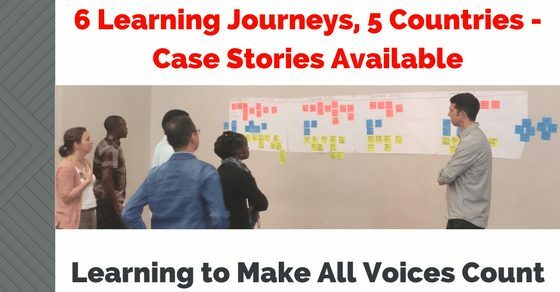 Learning to Make All Voices Count (L-MAVC), a program funded by Making All Voices Count, and implemented in collaboration with Global Integrity, supported six MAVC grantees working in five countries (Tanzania, South Africa, Kenya, Philippines and Indonesia). 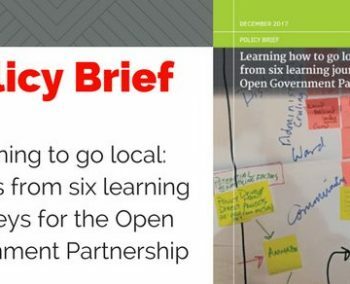 We worked with our partners to co-create and apply a participatory, learning-centred, and adaptive approach to strengthening citizen engagement in governance processes in their contexts, including with respect to the Open Government Partnership (OGP). 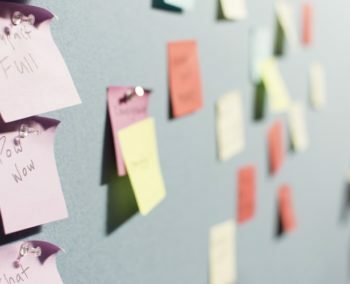 Our partners documented L-MAVC in various ways over the life of the program, creating a rich and detailed body of evidence that tracked progress towards project outcomes, as well as the ways in which the adaptive learning methodology contributed to those outcomes. To capture their experiences on L-MAVC, grantees wrote their own case stories at the program’s end. 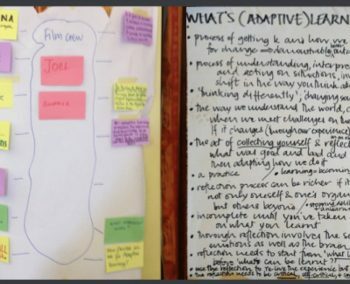 Grantees generated these case stories during the final peer learning workshop through a facilitated, collaborative ‘writeshop’ process. We then worked together to further develop the case stories through a consultative editing process. 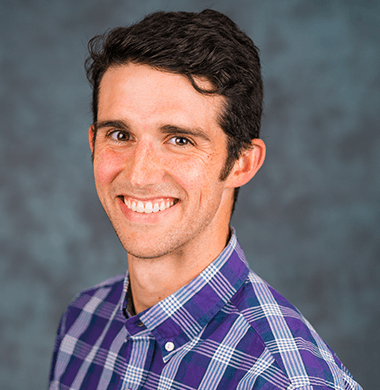 The final cases capture key challenges, lessons, and achievements, of each individual project, and therefore offer rich stand-alone accounts of the learning journeys of L-MAVC grantees. The case stories produced by grantees can be accessed under findings and materials, here. For more on L-MAVC, please see our website.